Welcome to Mallory Station Storage, your home for better storage. 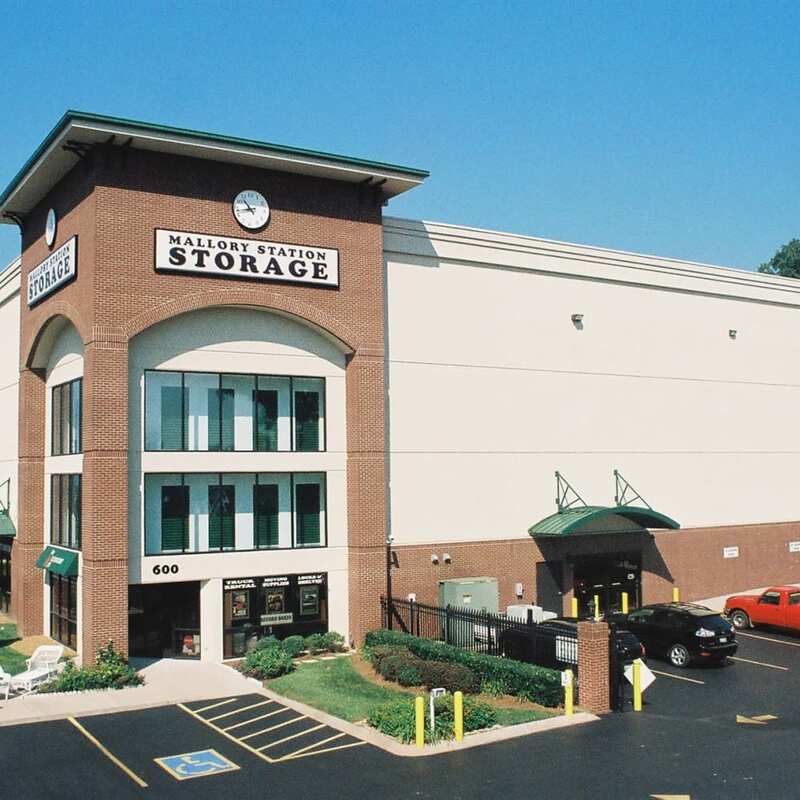 Situated just east of I-65, our high-end self-storage units for rent in Brentwood, Tennessee, are designed for your convenience. In addition to easy freeway access, our modern storage units are available in a range of sizes to suit your storage needs. 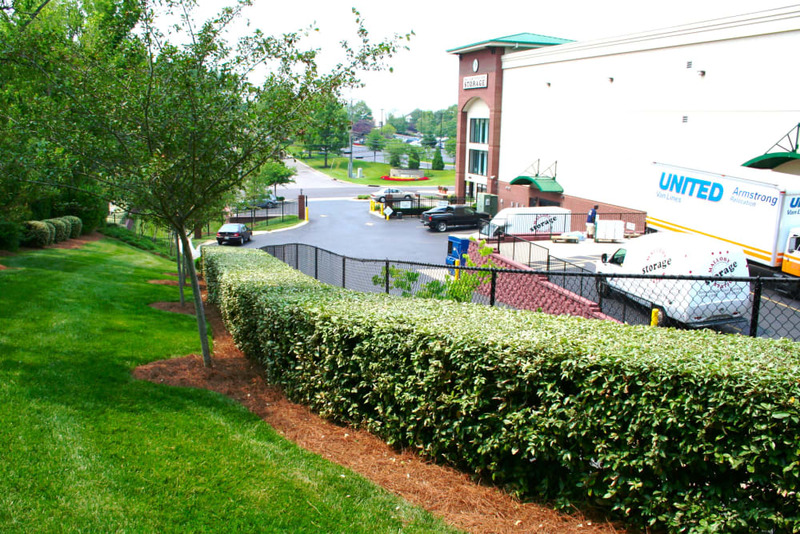 We even offer dehumidified and climate-controlled storage units set to 78 degrees in the summer and 66 in the winter. 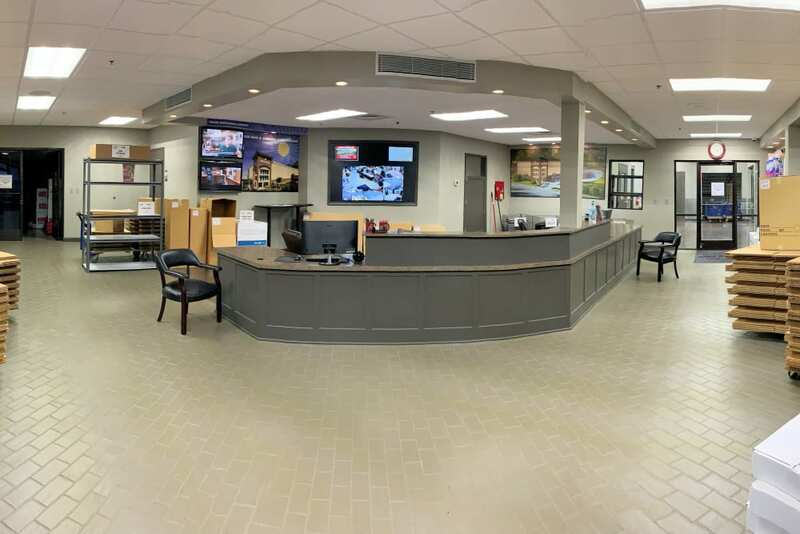 Moreover, our fully fenced facility features a digital surveillance system with 24-hour video recording to help us ensure your belongings are secure. 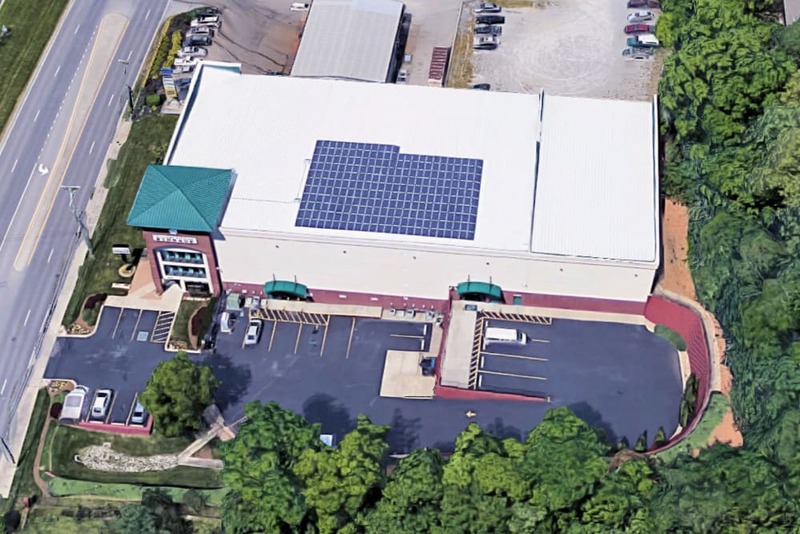 Mallory Station Storage is conveniently located on Church Street in Brentwood, Tennessee, near Maryland Farms YMCA and Target. 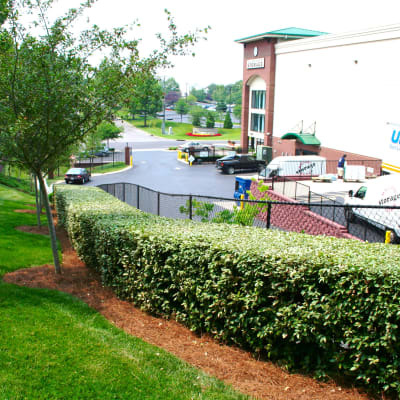 Situated near I-65, Highway 31, and Old Hickory Boulevard, our clean, spacious, and climate-controlled self-storage units are easily accessible for our neighbors throughout the city. Give us a call today to learn more about our available units. 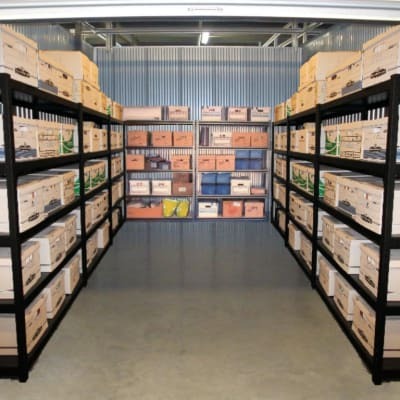 Let the team at Mallory Station Storage help you find a solution for your storage needs. Are you downsizing to a smaller place? Are you a college student wanting more space? Are you in need of more room for sensitive items like musical instruments and gear? 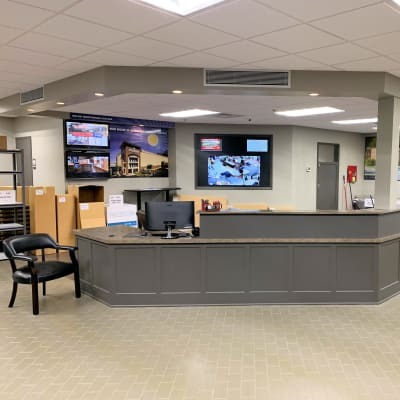 With convenient features like wide driveways, high ceilings, and ground-level access, our self-storage units make it easy to store your possessions. Get in touch with the team at Mallory Station Storage today to reserve your Brentwood, Tennessee, storage unit.